While London, Paris, Venice, Amsterdam, Switzerland, Italy and Barcelona are the most visited European cities by Indian tourists, they tend to be crowded. We don’t deny the fact that these cities are wonderful and filled with rich experiences. However, getting an air ticket to a less popular place will give you an unparalleled experience leaving you enthralled forever. Discover the secret side of Europe that is welled up in history, heritage, culture, architecture, cuisine and a lot more, with these niche experiences. A prettier alternative to Venice, Brgues is often cited as the ‘Venice of the North’. 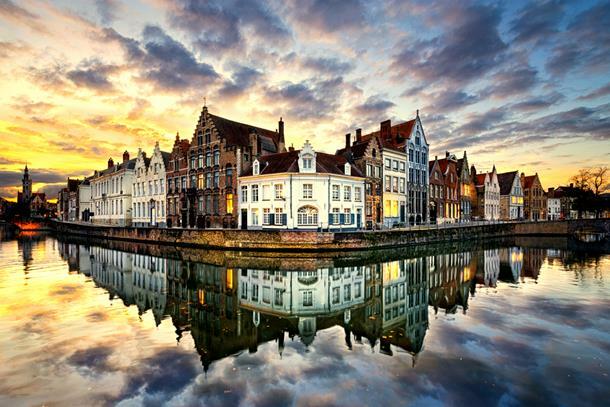 While everyone heads to script their love stories in Venice, Bruges lies quaint and untouched by the maniacal tourist crowd. 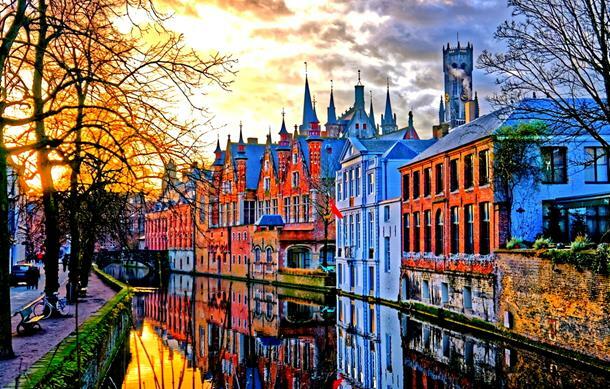 Bruges is a historically significant port city whose beauty lies hidden in its medieval architecture and peaceful canals. 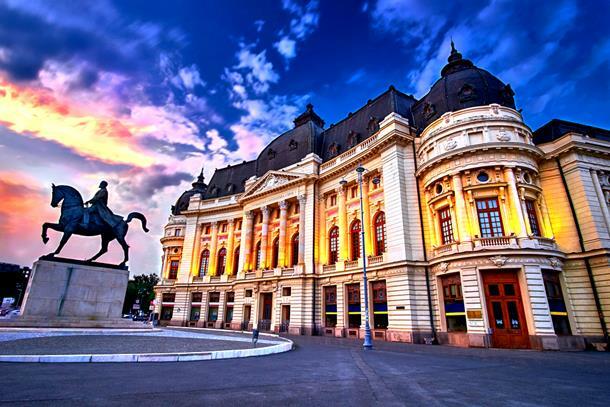 While Bucharest entails a sensational history, it is a beautiful playpen of hippie cafes, impressive boulevards, dramatic landscapes and modern architecture. Once called as ‘Little Paris’, Bucharest is worth a visit for its ostentatious display of architecture, manicured parks and happening party scene. 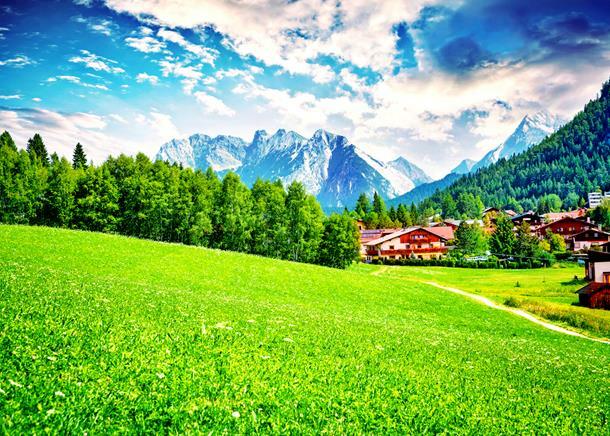 Nestled in a valley with mountains adding a wonderful backdrop to the city, Innsbruck’s alpine location has made it a hot-spot for adventure sports such as hiking, trekking, mountain biking, skiing and much more. Dotted with several historic sites, age-old castles and significant museums, Innsbruck is a must-visit for anyone who is looking for an exotic break away from the maddening crowd. 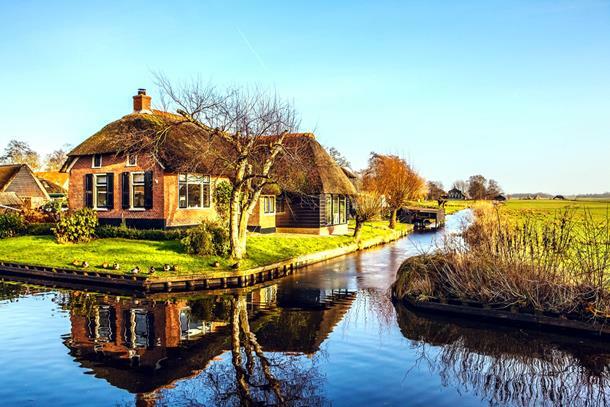 A quaint little village tucked away in the Dutch province of Overijsse, Giethoorn is unlike any village that you’ll come across on earth. Giethoorn completely shuns the use of car. One can navigate around it by gently gliding over its pristine canals using a boat. No honking of horns or emission of factory waste; here the loudest sound you may hear will be the quacking of ducks or the chirping of birds. 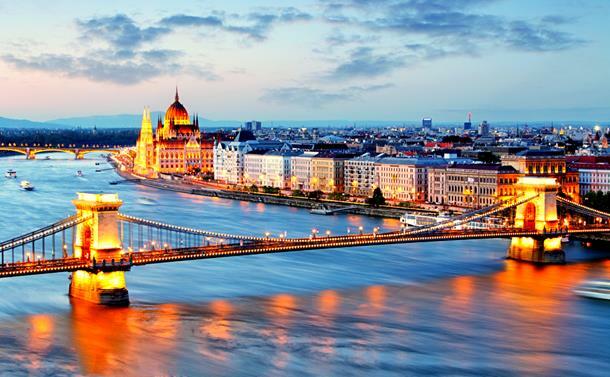 Straddling the River Danube, Budapest is a beautiful amalgamation of scenic vistas, profound history, Neo-Gothic and Art Nouveau architectures with a romantic overtone that eternally lingers in the air. It also has a vibrant nightlife that one should not miss.